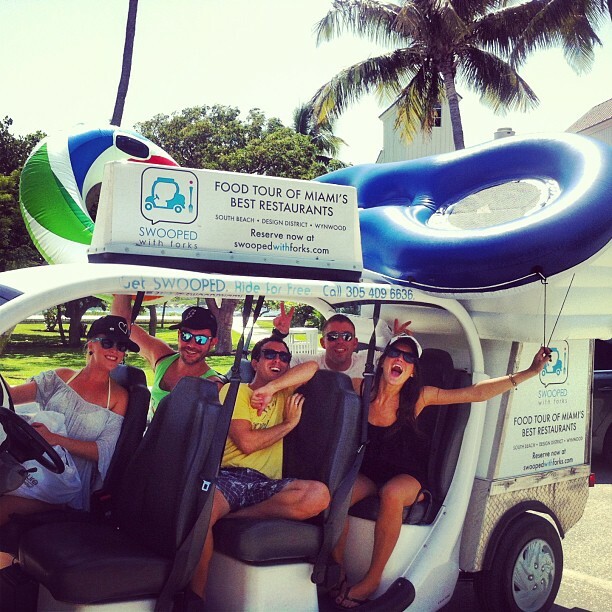 Opening in 2009 Swoop pioneered the brand powered Green transportation industry in Miami. 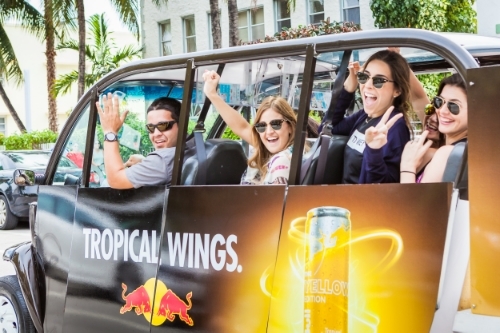 By combining multi platform marketing and branding with a free ride program to the community, we are able to influence on the go consumers. With in house designers and creatives combined with full service printing, Swoop is a one-stop shop for your entire campaign. You know what you're doing but nobody else does.